In the 2017–18 season, Christopher Franklin will make his conducting debut with the San Francisco Opera in Puccini’s Turandot. A co-production with the Lyric Opera of Chicago, Turnadot will be directed by Garnett Bruce and include Swedish soprano Nine Stemme in the title role, Leah Crocetto as Liù, and Brian Jagde as Calaf. 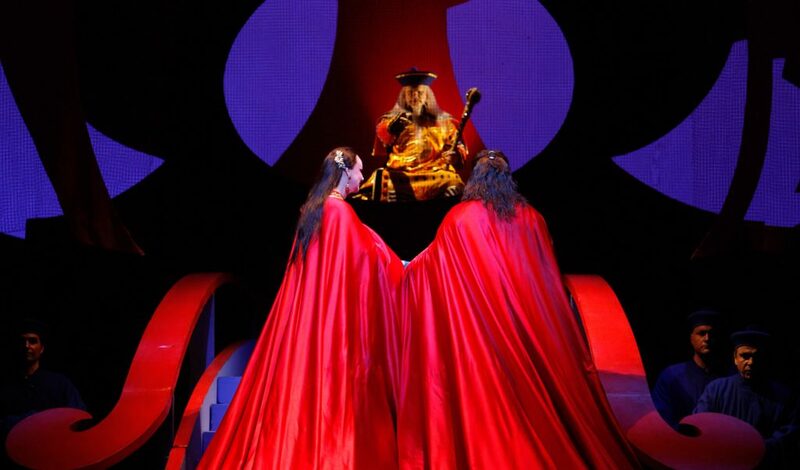 David Hockney’s creations for Turandot debuted in San Francisco in 1993, and will be restaged for the 2017 production. Performances of Turandot at the San Francisco Opera include 18, 25, 28 November, and 3, 6, 9 December 2017.